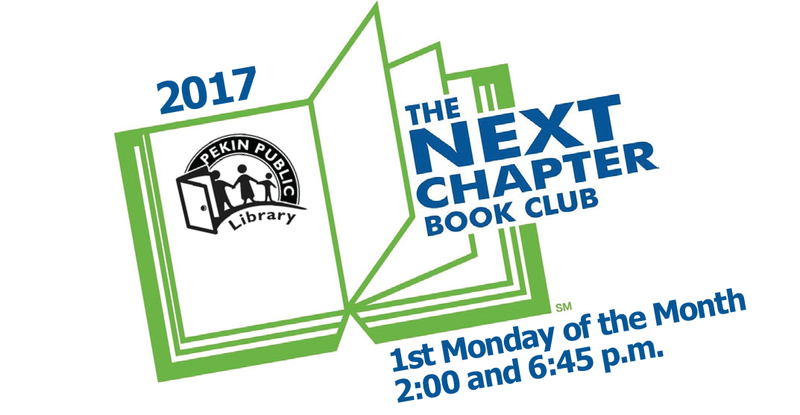 New members are always welcome to join the discussion of the Next Chapter Book Group. Next month's book will be distributed at this meeting; sign-up at the Information Desk to receive a copy. We meet at 2:00 and 6:45 - come whenever it fits your schedule.